Welcome to the town of firsts. A place where brick streets meet opportunity. 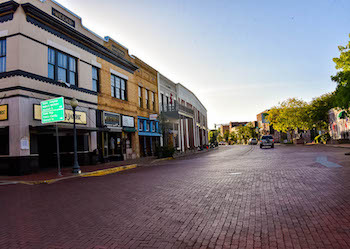 The pride and joy of Nacogdoches resides in the center of the town, on a brick street foundation. Much of the economic success has stemmed from Downtown, which is why over $9 million has been invested into just that area. From the newly renovated Fredonia Hotel to a diner, a bakery, a sandwich shop, and soon to be a coffee shop- downtown Nacodogches provides a vibrant heart to the city. 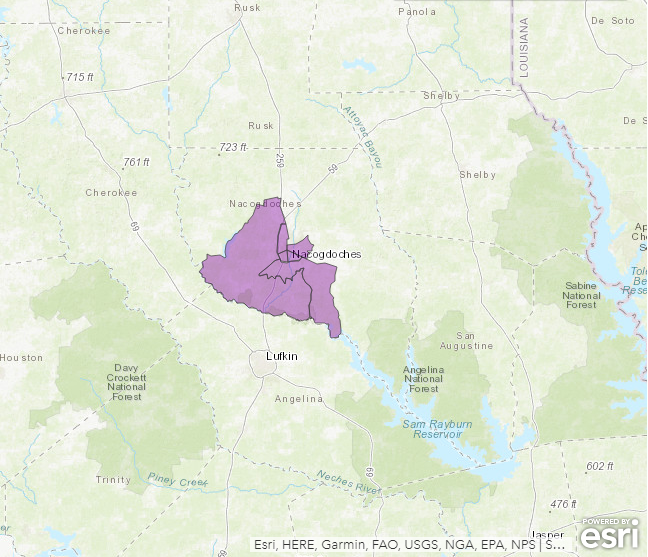 After the passage of the Tax Cuts and Jobs Act of 2017, Governor Greg Abbott designated Nacogdoches, TX as an "Opportunity Zone." Thanks to this new program, Nacogdoches can offer its abundant resources as a prime destination for development, and site selectors will reap the benefits of incentives. Nacogdoches is the ideal place to develop largely due to the diverse list of industries it has to offer. NEDCO has identified four major targeted sectors that Nacogdoches specializes in. With a vibrant workforce, an award winning higher education system with SFA in town, and a support network of existing support businesses devoted to each market, our Targeted Sectors of Natural Resources, Wood, Manufacturing, and Retail are primed to succeed.